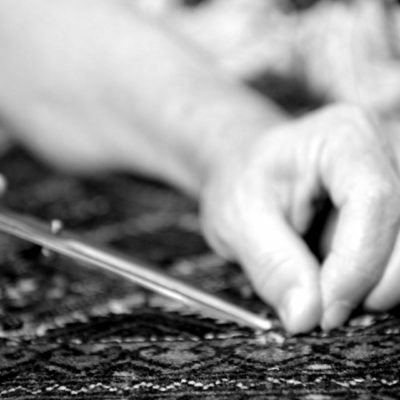 Since 1921, Wells Rug Service, Inc. has remained a family-owned business in Morristown, New Jersey, specializing in the maintenance and repair of handwoven rugs. 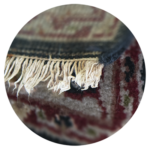 When you come to our company, all your rugs are washed by hand, only after they go through a thorough vacuuming process. Our IICRC-certified technicians are annually re-certified. We are familiar with the latest technical advances in the carpet and upholstery cleaning industry, as well as various fabrics and finishes. 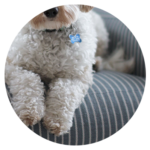 Additionally, our team receives in-house training to ensure they know how to properly handle your carpets. Though our company specializes in cleaning area rugs, carpets, and upholstery, Wells Rug Service, Inc. also sells a wide variety of beautiful carpeting. 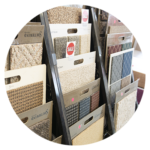 Whether you are in the market for a specific brand or simply want to update your home, our showroom is sure to have the carpeting you seek. While our showroom is small, it holds a wide range of carpet lines and styles all for affordable prices.